The tender will be managed in two stages, with those successful in the initial registration of interest stage, invited to submit for the second tender stage. Financial information, including net worth and two (2) years of P&L summaries. Management systems including Work Health & Safety management. Applicant’s experience and capability including three (3) similar scale projects. Evidence of licensing and qualifications. Submissions require one (1) hardcopy and one (1) digital copy. Please submit to the office of Heise Architecture at Shop 1.8 The Village 429 Fairfield Road, Yeronga by 4pm Wednesday 21st September. Please download and complete the attached form. Submissions require one (1) hardcopy and one (1) digital copy. 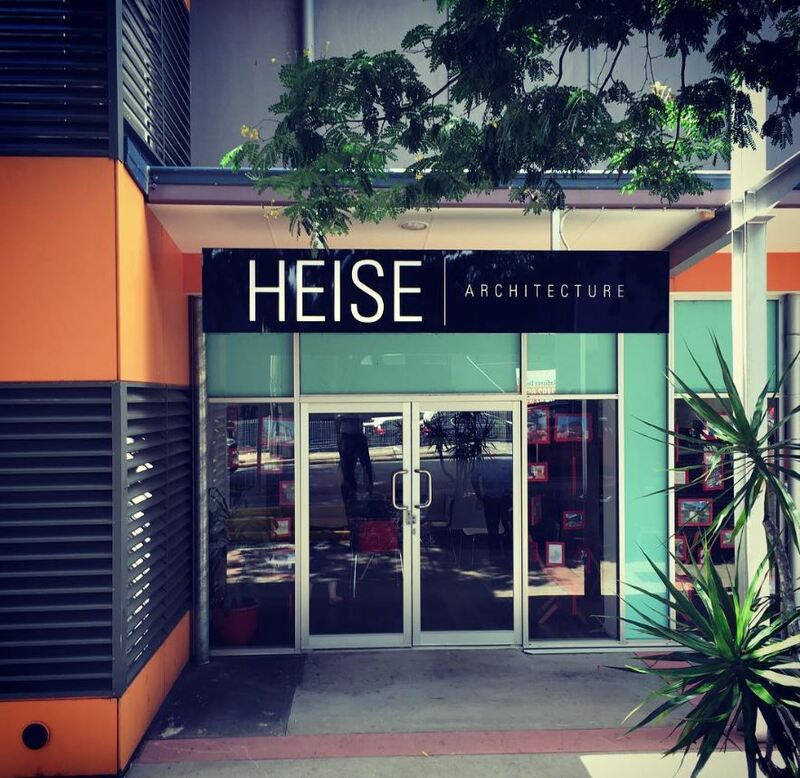 Please submit to the office of Heise Architecture at Shop 1.8 The Village 429 Fairfield Road, Yeronga by 4pm Wednesday 19th October. Please contact Florian Heise via (07) 3217 1940 if you have any questions. 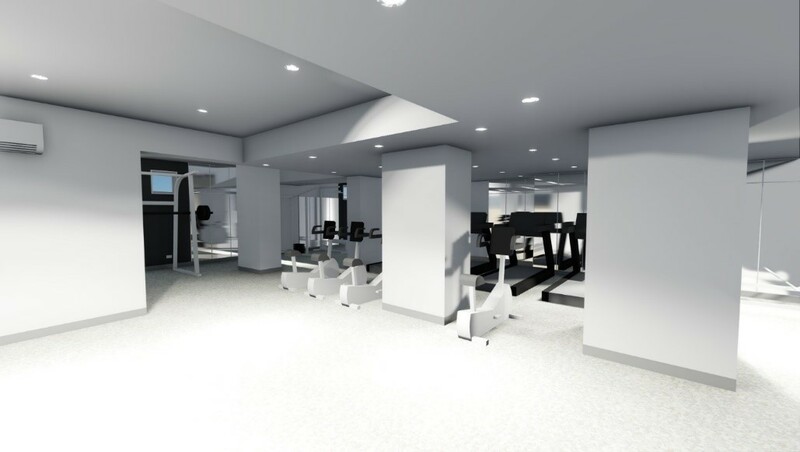 Category Two – Commercial fitout and refurbishment. Financial Information, including Net worth, Assets & Liability Ratio, Working Capital and three years of P&L summaries. Management Systems including Work Health & Safety Management, Environmental Management and Quality Management. 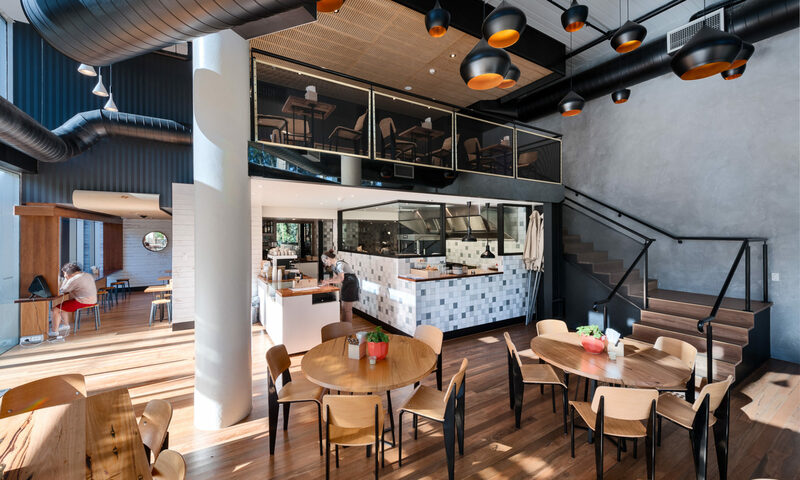 Please submit a separate expression of interest for each category and submit 3 hardcopies and one digital copy to the office of Heise Architecture at Shop 1.8 The Village 429 Fairfield Road Yeronga by 4pm Friday the 11th of March.